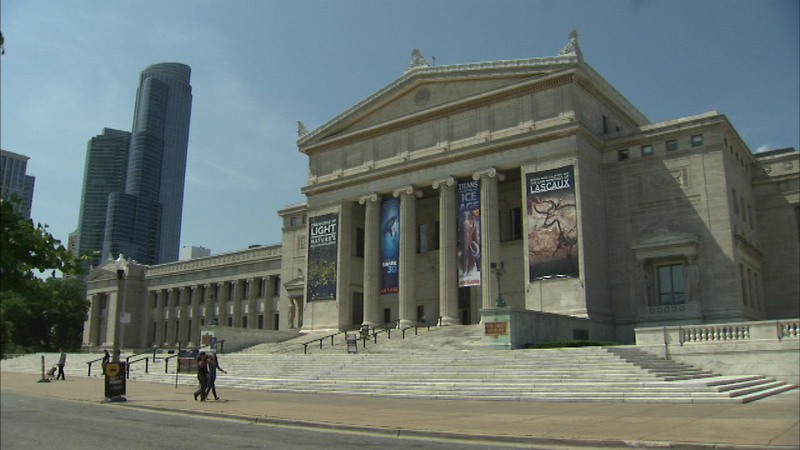 CHICAGO (WLS) -- It's going to cost more for the price of admission at the Field Museum next year. The Chicago Park District Board of Directors approved an additional $2 increase beginning Jan. 1, 2018. General admission for Chicago residents will cost $18, up from $16. Children under the age of 3 will still get in for free. This is the second price hike in two years for the Field Museum.